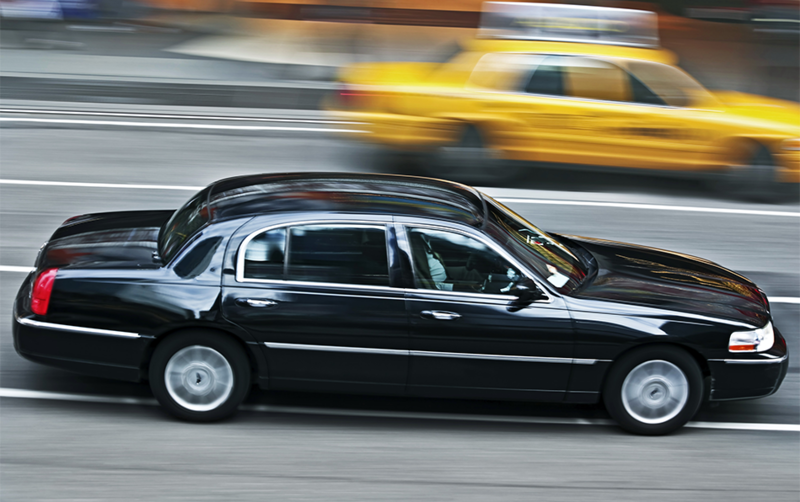 Court Express serves Carroll Gardens, Cobble Hill, Gowanus and the New York Metro area since 1994. 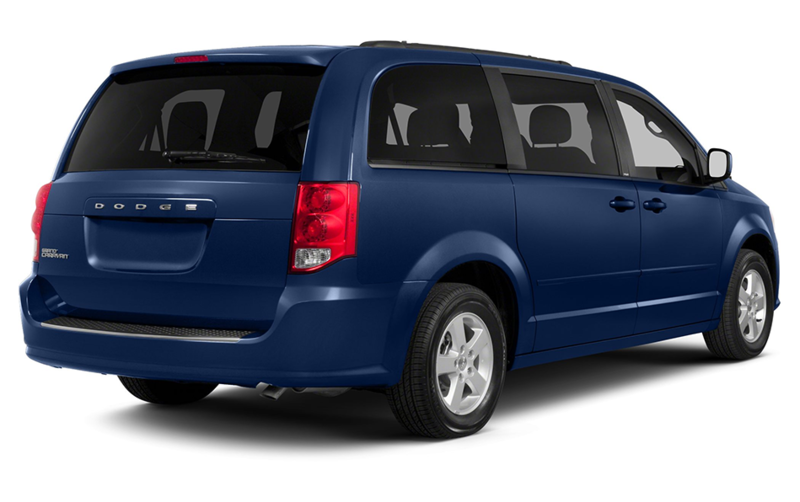 Court Express has undoubtedly earned an honorable reputation for reliability & comfort. 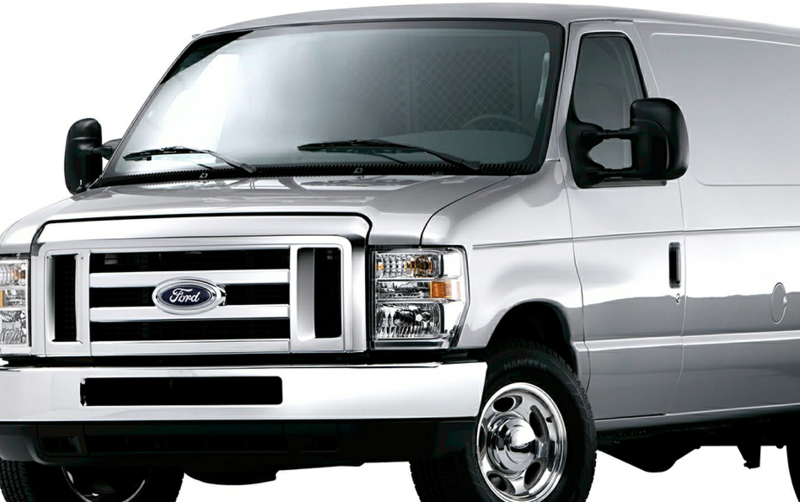 Adored and trusted by its clientele and community, Court Express gives you the ability to be treated as a valued customer and more importantly an individual with unique travel taste and needs. 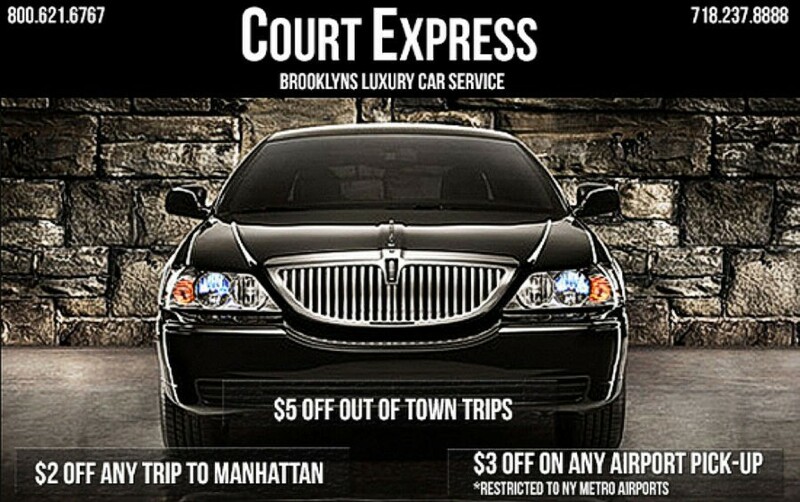 I visit Carroll Gardens/Cobble Hill quite often and only call Court Express for car service. 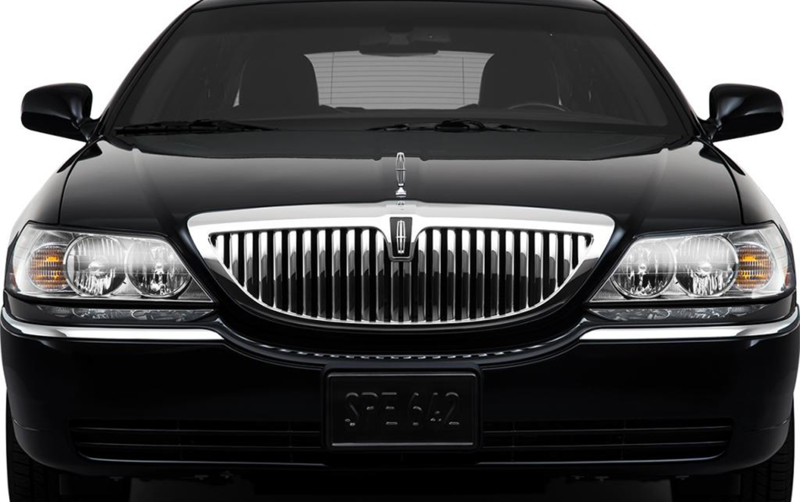 They are a little more expensive, but the car always shows up and I can't play around with other car service companies that have better pricing but don't show up. I recommend these guys simply because they are reliable.